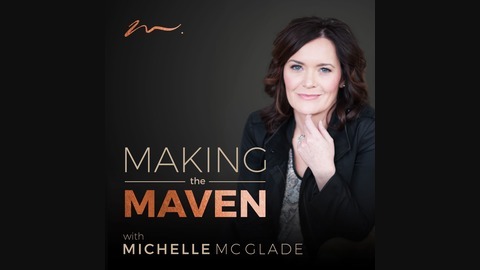 Making the Maven Podcast is dedicated to helping health and wellness entrepreneurs become business mavens. 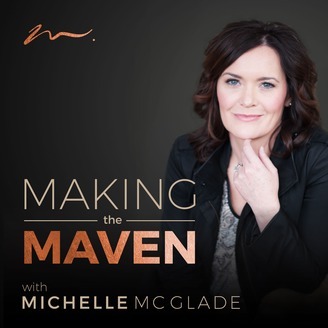 Michelle reaches globally to bring you entrepreneurial stories of challenge and triumph from industry leaders, business experts and wellness biz owners. Tune in weekly to learn personal habits for success, proven business building strategies and action steps to launch and grow your online wellness business. End the overwhelm, let go of the fear and join the revolution because we are Making YOU the Maven.